Please click here to visit online Shopping Cart! 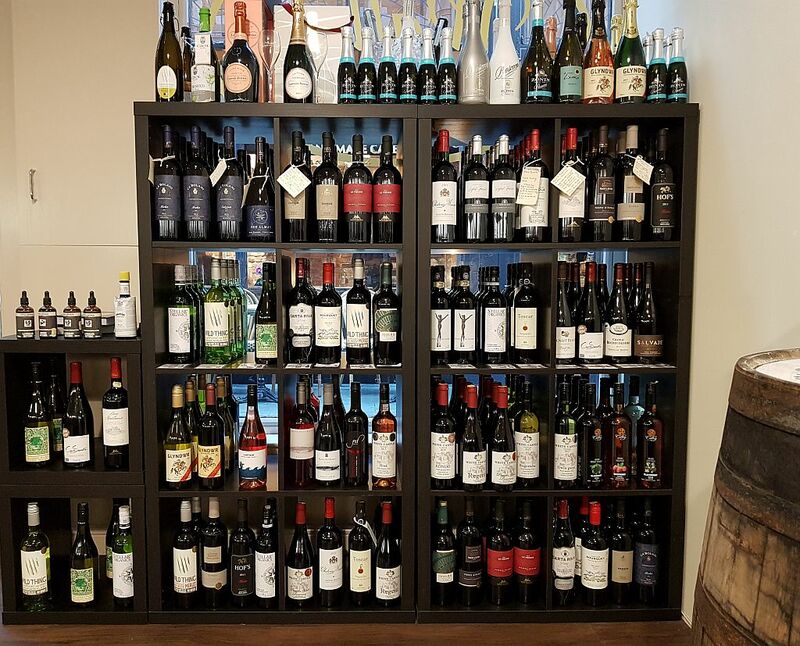 We also stock a range of low-sulphur, organic and vegan red, white and sparkling wines plus a variety of fine red wines, white wines and sparkling wines from Europe and the rest of the world. If you are looking for a bottle of the very highly rated Château Musar, we are pleased to stock this excellent Lebanese wine! N.B. If you are unable to call in to purchase any of the wide range of wines available at Wally’s Liquor Cellar, you can now order online via the Wally’s Delicatessen Secure Online Shop. Please click here to access the Online Shop! You can now order your drinks via the Wally’s Delicatessen Secure Online Shop. Please click here to visit the Online Shop! At Wally’s Delicatessen you will find a wonderful range of foods from all over the world. Please click here to visit the Wally’s Delicatessen website!